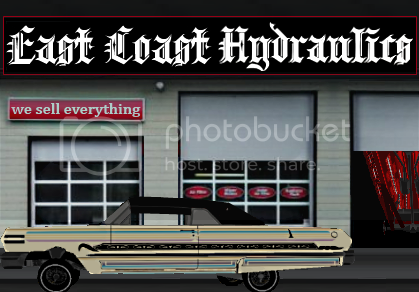 The Lowrider Game - View topic - HELP!!!!!!!!!!! The Lowrider Game - View topic - HELP!!!!!!!!!!! big rims on car is just like a thong on a fat chick, just cause they fit doesnt mean you should put em on....**** donks! You aren't giving enough information to troubleshoot whats going on, when you type on another program, is everything alright? And what browser do you use? I have never heard of this problem on this game, nor has it ever happened to me. Ive had that happen before it will hop by itself but Ive only had it happen once. I wouldn't use internet explorer try using Mozilla Firefox.